You will have the opportunity to taste our 2 last 2016 vintage wines, “Valmengaux” and “Valmengaux en Jarre”, but also previous vintages. After RAW: UK votes “YES” for Valmengaux! Several UK bloggers talked or wrote about Valmengaux after RAW London last March. They said Valmengaux is the new Bordeaux generation! 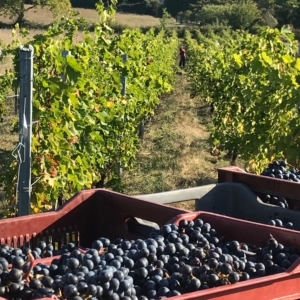 Coming after La Rochelle, and before Vinexpo Hong Kong (end May), RAW WINE London. What’s RAW WINE? 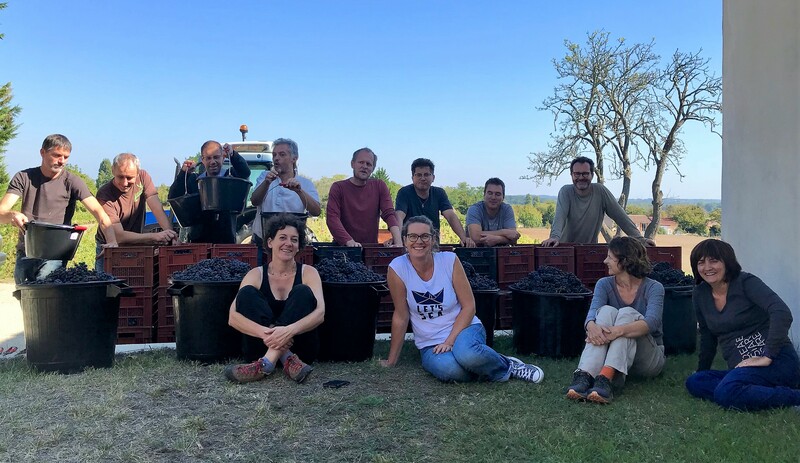 More than just a wine fair (several indeed: London, Los Angeles, New York, Berlin), it’s a plateform that promotes “clean” wines: natural, organic and biodynamic wines. In other words, authentic wines from low-intervention growers – just what’s necessary to express the terroir. This RAW WINE co-founder video explains that clearly. 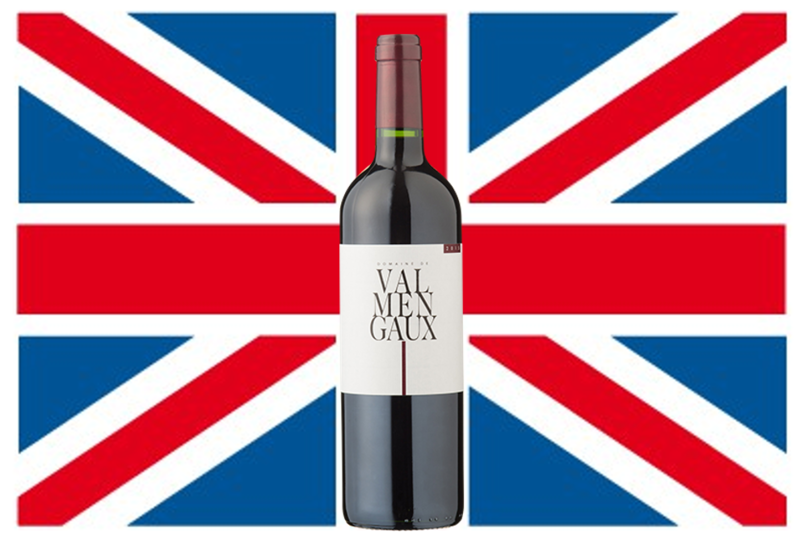 So, RAW WINE London 2018, it’s 150 growers from all around the world and, guess what, Valmengaux is one of them. RAW WINE London welcomes the wine and food trade, the press and the general public. The fair is held at The Store Studios, 180 The Strand (London). Come to see us and taste tons of good and sometimes surprising wines. Here we come, La Rochelle! 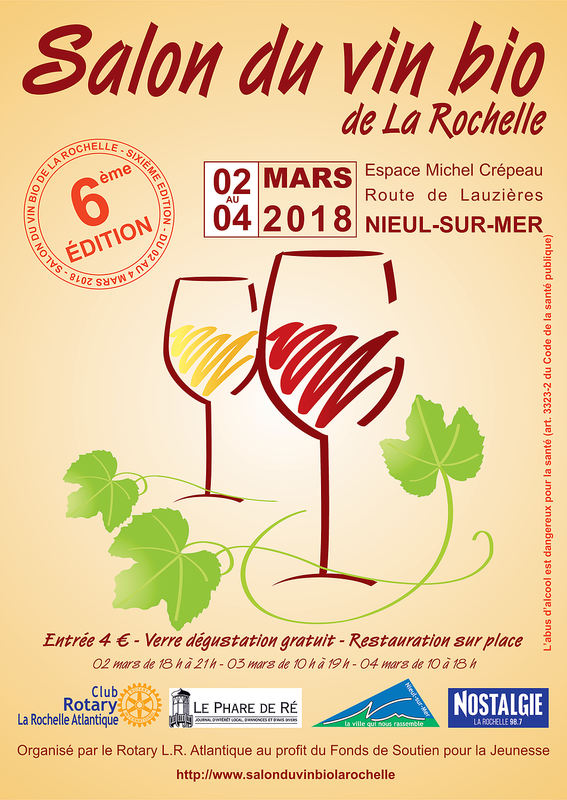 Another opportunity to meet and taste Domaine de Valmengaux’s wines! 40 wineries and a few gourmet stands. All organic, all good! 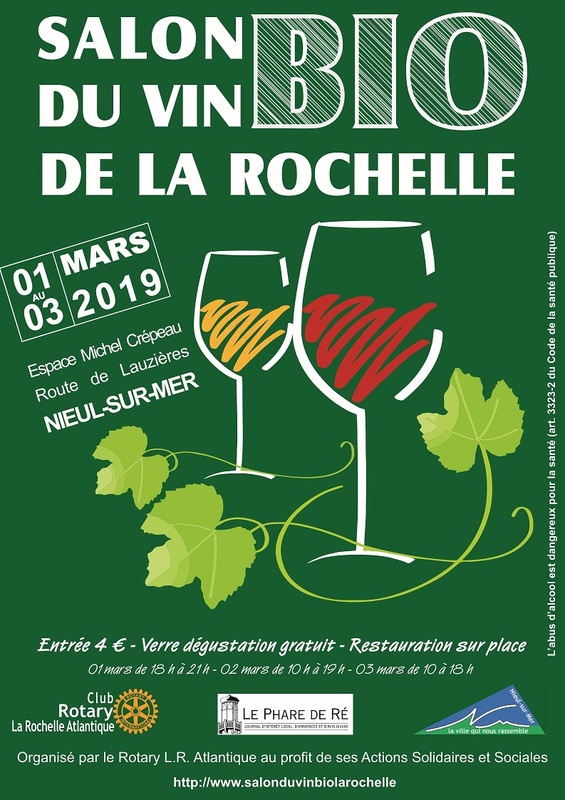 See you at Salon du vin bio de La Rochelle (La Rochelle organic wine fair), at… Nieul-sur-Mer, March 2nd to 4! Domaine de Valmengaux 2015 has won a Gold medal at Sakura 2018 Japan Women’s Wine Awards. What does make this award special? Sakura jury is only made of japanese women (510)! A newcomer on the online wine business. 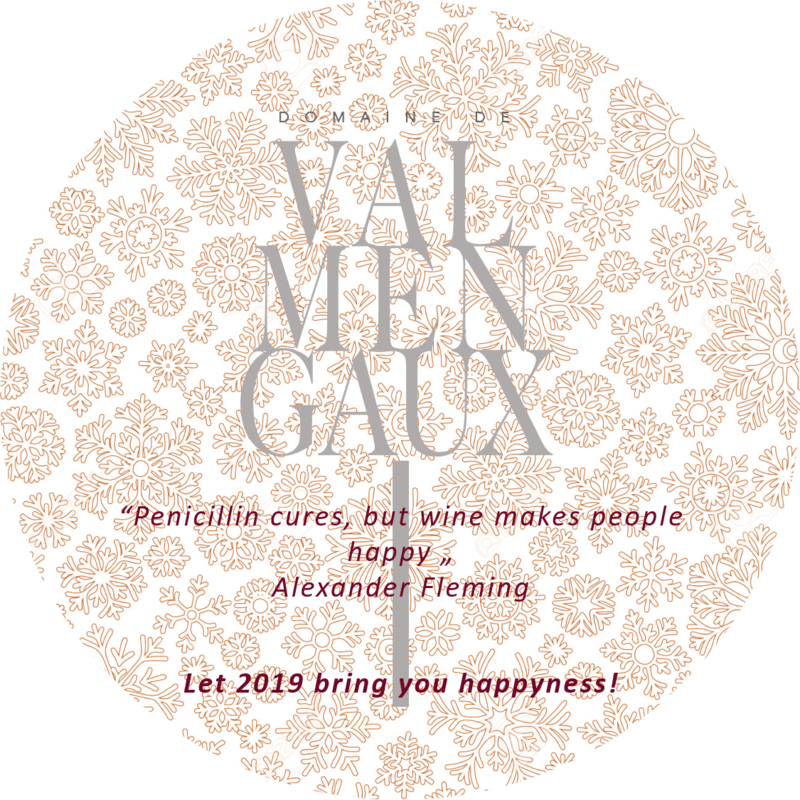 A limited choice of wines by wine lovers, including Valmengaux 2015! Good luck to them. !!! Free delivery from 6 bottles until 28/02/2018 !! !